Brooks has extensive experience with projects involving all phases of geotechnical studies for small- to large-scale residential, public works, commercial, and multi-use developments. He has a vast knowledge of California’s geology and expertise in the area of geologic hazards including fault mapping, landslide characterization, and remediation. Brooks’ responsibilities include conducting geologic hazard assessments and providing recommendations for mitigation on various private residential and public works projects, including residential subdivisions, water tanks, reservoirs, and sanitation-related infrastructure. He also has extensive experience both with observations during construction of large grading and landslide remediation projects and with coordinating geotechnical work with contractors and property owners while interfacing with inspectors, peer reviewers, and public agency personnel. 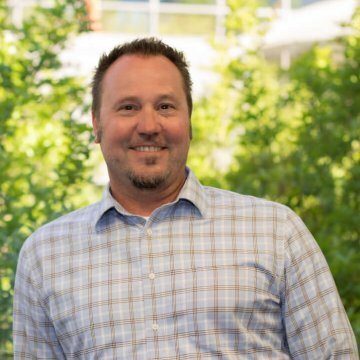 Outside of work Brooks enjoys spending time with his family and traveling around Northern California for his kids’ soccer and baseball games.